Welcome to another edition of our weekly newsletter bringing you all of the latest on goings in and around the golf club! 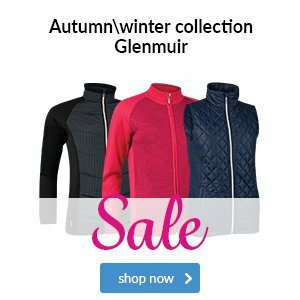 With the winter approaching and the weather getting worse and worse, many of us are looking at putting the clubs away. Well now you don’t have to! As most of you are aware, we have an indoor Driver Performance centre that we use for club fittings and swing analysis. This winter we are going to give it a makeover by redecorating and introducing some new technology. 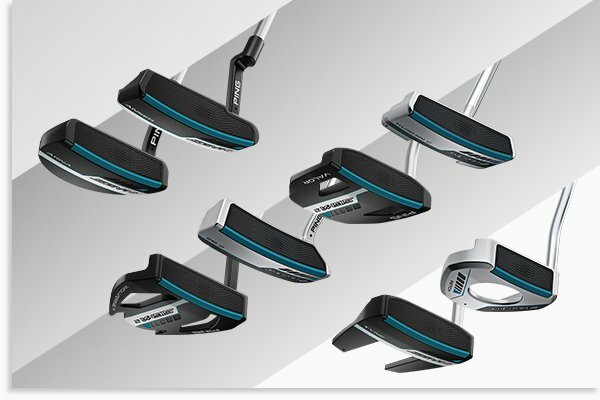 The new technology will be in the form of SkyTrak, which allows you to play different courses, get all of your important data and play some fun games like longest drive and nearest to pin! 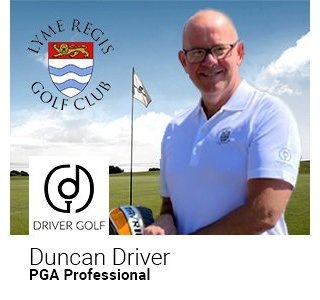 So remember, if you want to get your game in shape for next season, look no further than Driver Golf Performance Centre! First of all I would like to thank every single one of you for making me feel like a true part of this fantastic golf club, from day one I have had nothing but support and encouragement which has been a huge help through my degree, which I have now passed and am a fully qualified PGA Professional! Now I have my degree, I believe it is time to follow my dream of becoming a full time player. Before my time at Lyme Regis, I had a respectful playing career and I believe I have some unfinished business in that department. As it stands now with working 40 plus hours a week, I cannot expect to be competitive in today’s golfing world. I want to be able to have a proper go for a year and then at the end of the year I will have a good idea of where my game stands. I am writing this to approach you, the members of Lyme Regis for a helping hand along my way. My plan is to come out of the Pro shop to practice and play full time, but to do this I will need financial help. I have had some interest from a few members who are very keen to help out. I am looking at 2 options, both adding up to £1000 a month. One option is to raise as much as I can in one go trying to raise the whole £12,000, the other is to go monthly and raise the £1000 each month (e.g. 40 members paying £25 a month). If possible, the preferred option would be to have the whole amount up front so that I can confidently know that I am covered for 12 months. If I can achieve donations from members to meet the required £12,000 I can have this put into an account which can then be controlled by someone who can release the funds at an amount of £1000 per month. 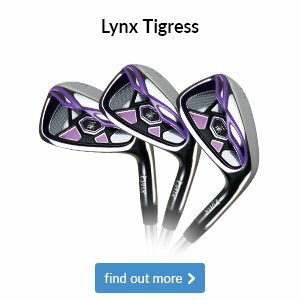 I will still make time for coaching and to help around the pro shop and golf club so that I am still working and contributing myself financially, but the main idea is for me to spend as much time as possible on my game. For all that get involved, there will be benefits depending on the amount donated, so rest assured you will be getting something for your money. If you are interested in helping out, please either come and find me to have a chat, or send an email to kieronfowler@hotmail.com. 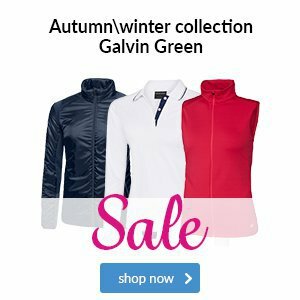 We love the distinctive pocket outline on the chest of this Galvin Green Diego sweater, and the four colourways are all very stylish. The Diego is made from INSULA fabric, which ensures its soft, lightweight and has exceptional thermal regulation - vital for when you're playing in cooler conditions. The hardest decision here is deciding which colourway you opt-for. 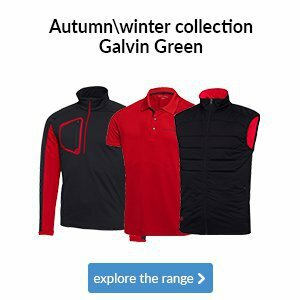 Whilst you decide, be sure to pop in and check out the rest of Galvin Green's range. 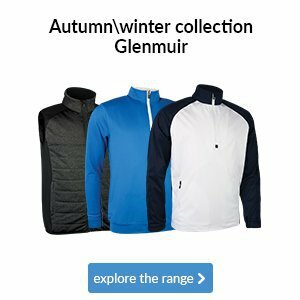 We also have some PING and Titleist winter accessories that are a must in this upcoming cold weather including woolly hats, mittens, waterproof hats and bucket hats all at very affordable prices! Come and check out the full range in-store today! 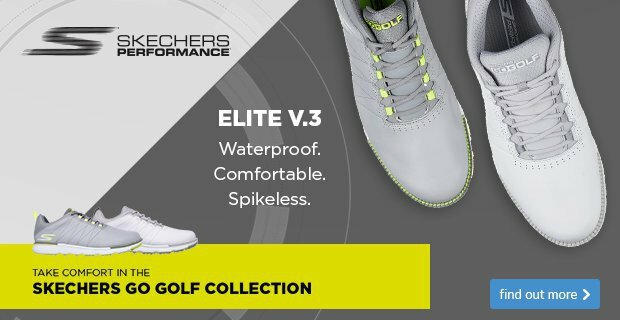 If you're walking off the course with damp socks then it's time to invest in a new pair of golf shoes. FootJoy is widely regarded as one of the best footwear brands in golf, and you can get £20 OFF their ContourFIT golf shoe for a limited time. 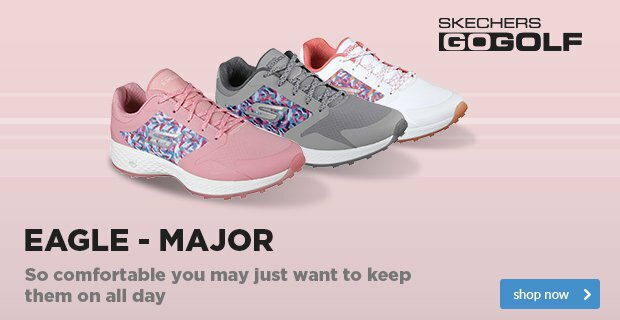 These are arguably the brand's most comfortable offering to date, so why not come down and try a pair on? Unfortunately the competition this past Sunday had to be cancelled due to the poor weather conditions, however the rain did stop around midday and much to everyone's delight we managed to do our Captains Drive-in. A big thank you and congratulations to last year’s captains; Lee Caddy, Susan Moore and Dominic Beardwood for such a fantastic year. And welcome to our new captains (Pictured below) Gareth Williams, Kathy Briggs and Alfie Crisp, who we would like to wish lots of luck in their year ahead. As we approach our Winter competitions the Competitions Committee would like to thank all competitors in the Summer Knockouts for their diligence in completing all the rounds by their end dates. Now turning our attention to the following 5 months there are some changes to our traditional calendar. • Firstly, there will be no singles qualifying competitions throughout December to February 2019. 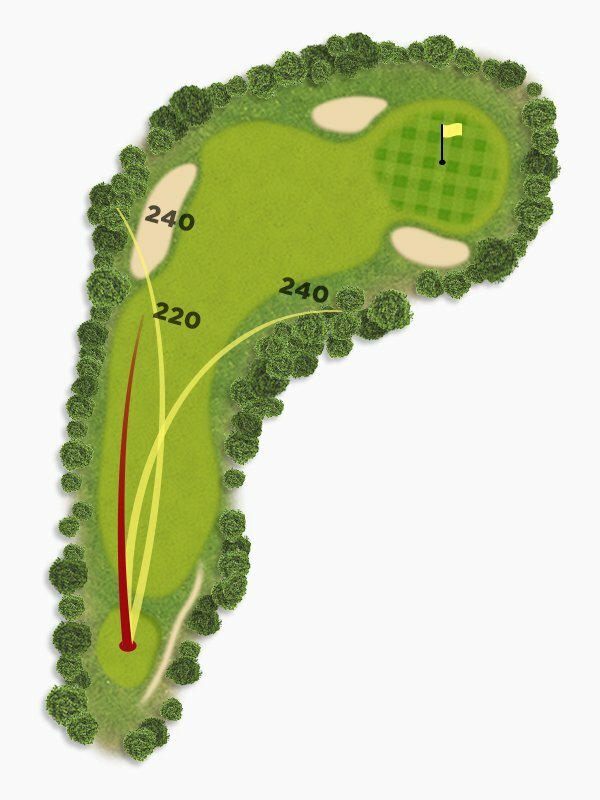 This is in anticipation of adverse weather conditions causing a 15-hole temporary course. • Secondly, in view of the above, the Winter League will have a different format and an entry sheet for this competition has been placed on the noticeboard. This explains all the rules and we hope for a good entry. • Finally, all the Winter Knockouts will be posted in September for an October draw. As of Sunday 4th November the Men’s Sunday competitions will resort back to online booking. For those that do not know their log in details please contact the office. We recommend using the ‘BRS Golf’ free app which is easy to navigate around to book times, if you can no longer play in the competition please remove your name and then you’re playing partners will automatically be alerted. If you are a leader of a group, who book for others you are reminded you can still do this but through booking at the Pro Shop. Please remember you can only book 3 weeks in advance, no longer. 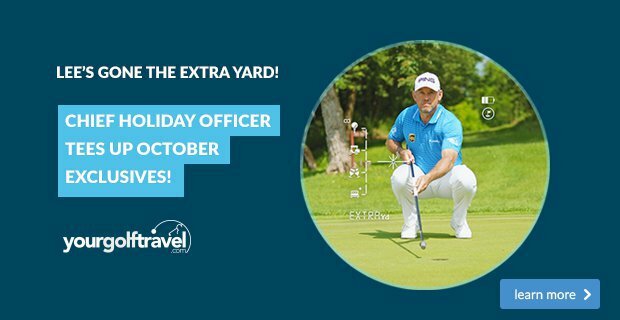 As of 1st October reciprocals will be £5.00 per person. Running all the way through the winter, we will be having our fun quiz nights with the first one on Tuesday November 13th at 6.30 for 7.00pm. Supper will also be available(chicken and leek pie with potatoes and vegetables or vegetable option) which will be served at 8.00.pm. Only £7.50 per person. Our Christmas party is on December 21st this year. It will be a 3 course set meal with a disco starting at 7pm and the cost will be £25per person. Please sign up to reserve your table on the social events board. Check out the Christmas menu. 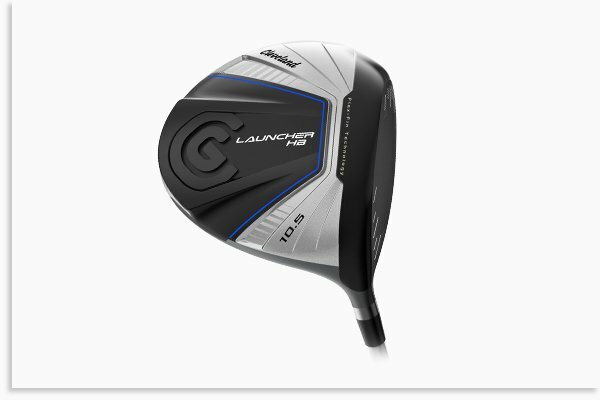 In order to shoot lower scores, you need to put a premium on finding the fairway, something that a custom fitting for Cleveland's Launcher HB driver will certainly help with. 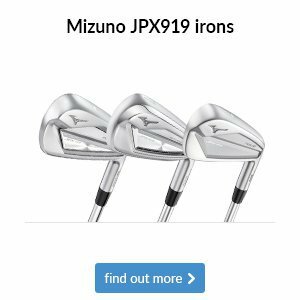 Designed for maximum accuracy off the tee, its lighter HiBore Crown and Launcher Cup Face helps to increase forgiveness on off-centre strikes - something we can all benefit from! Installed with PING's SensorDry technology, this ladies Avery II jacket is designed specifically for waterproof and windproof protection. 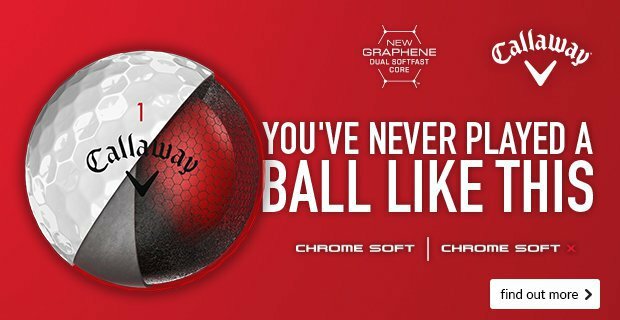 Its fabric contains stretch properties, meaning you'll be able to swing freely despite the extra layer. It also features two waterproof pockets to help keep your valuables and scorecard dry in even the worst conditions. Installed with PING's SensorDry technology, the Zero Gravity Tour jacket is designed specifically for waterproof and windproof protection. 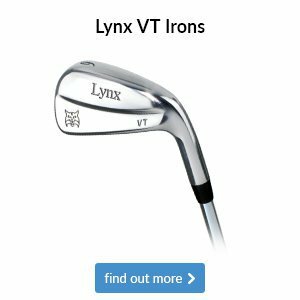 It's also cut in lightweight and noiseless fabrics for virtually no distractions when you're making your swing. 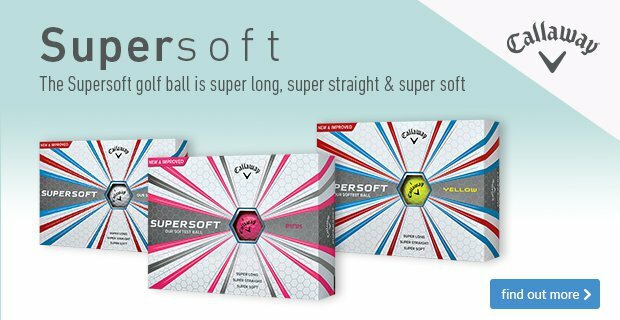 The Pertex Shield and sealed seams give you the best protection from the wind and rain where you need it the most, meaning those disgruntled feelings of being drenched during your 18 holes will be a thing of the past.